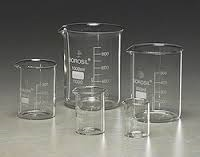 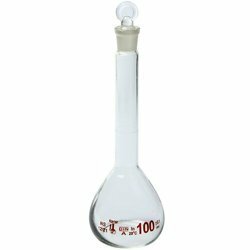 Wholesale Trader of a wide range of products which include reagent bottles, conical flask, glass funnels, desiccator, glass spreader and test tubes. 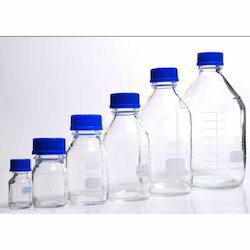 Being a leader in this industry, we are devoted towards providing a premium quality array of Reagent Bottle. 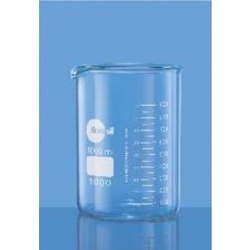 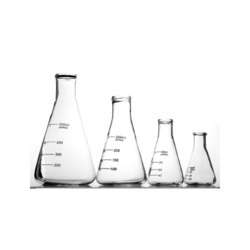 Our organization is appreciated for offering top quality CONICAL FLASK to our clients. 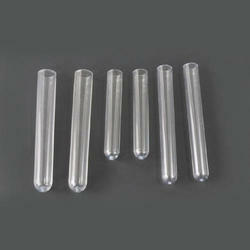 our company has been dedicatedly manufacturing Glass Reflux Divider in the market. 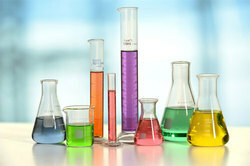 These products provided from our side are widely used in laboratories, scientific research and applications. 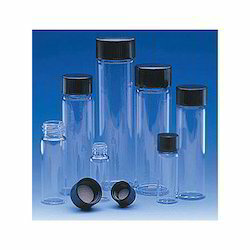 These superb products from our side are to be used with an electro-magnet and a timer. 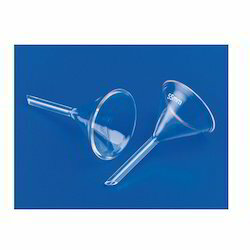 These have a swinging funnel mechanism which is operated magnetically from outside to remove the condensate or to return the reflux. 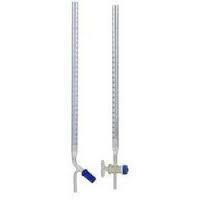 Through this, correct control of reflux-ratio is possible. 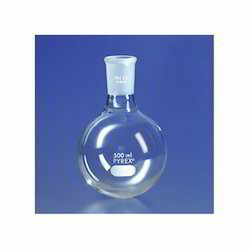 Funnel remains at 100% reflux position when magnet is inactive. 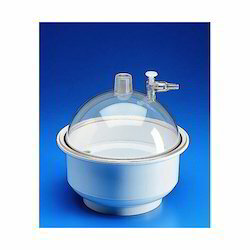 Our organization is appreciated for offering top quality DESICCATOR to our clients. 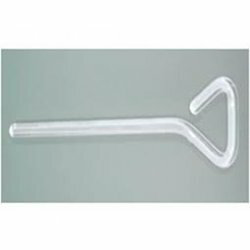 We are successfully ranked amongst the top organization to offer a quality range of Glass Spreader. 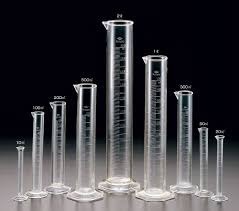 Being a leader in the industry, we are engaged in offering a qualitative range of Test Tube to our customers. 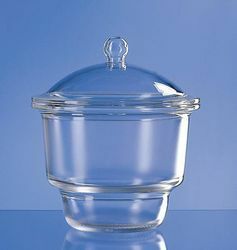 Assisted by immensely skilled and experienced professionals, we are instrumental in supplying a quality range of Glass Desiccator. 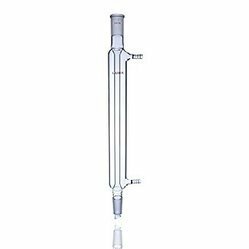 Condenser is also known as heat exchanger as it works for exchanging the heat from fluid. 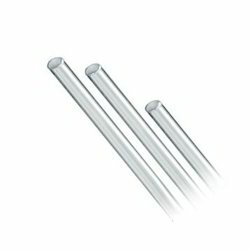 Two fluids at different temperature exchange heat with each other.